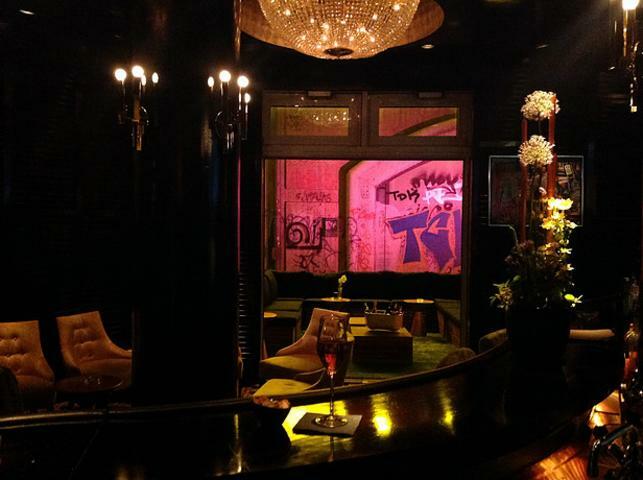 The Liberate Bar has already acquired fame for its interior design and glamorous vibe. Depending on the type of event the entrance and cloakroom areas can be dressed to resemble those of the finest luxury venues. 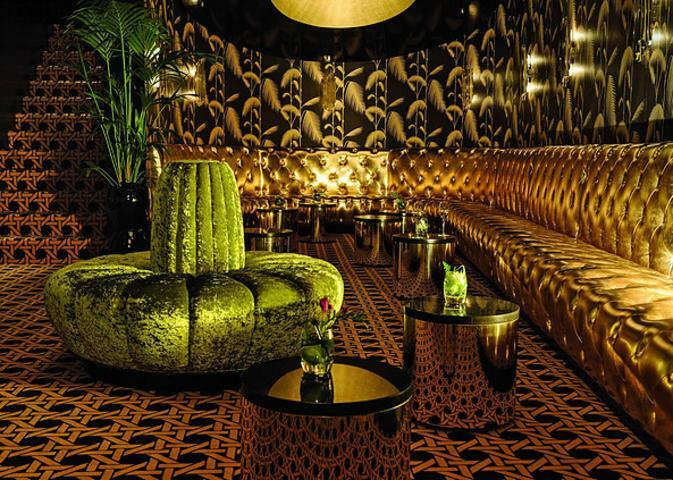 The lobby can also be modified for red-carpet style entries, and whether you are organizing product presentations, fashion, art, film screenings or corporate events, The Liberate Bar will transform to meet all your needs. The venue has three separate bar counters, two large integrated LED-walls, a performance audio system and full air conditioning to best serve your event. In total the seating capacity exceeds 100 guests and in a club-style - partly standing, partly sitting - setting, the venue is suitable for events of up to 200. 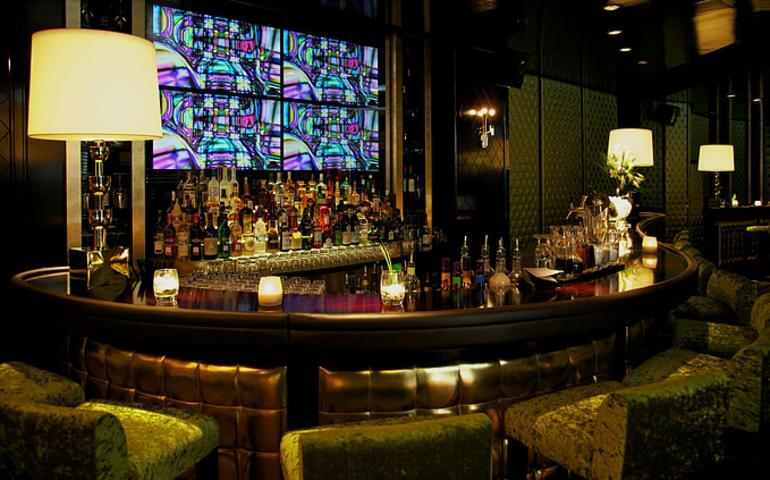 Upon request, smaller events can be organized at the venue by separating a section of the bar for your group. Pricing depends highly on the event type, space and specific needs. All events are carefully modified to suit the idea of your event in the most detailed manner.